The economy seems to be improving and many of your are thinking about becoming first time home buyers. How much trouble is it to buy a home? With all of the unknowns involved buying your first home can be a scary proposition, however, research and due diligence can unlock the mystery of home buying and enable you to move forward without being overwhelmed. Let’s start with the decision of whether to rent or buy. Can you afford a down payment ? How much does closing costs add to the overall loan? How much home can you afford; mortgage, taxes and insurance? Can you afford to make necessary repairs, upgrades, appliances, etc. From flooring, window treatments, appliances, electrical, plumbing and roofing, everything costs money and nothing lasts forever. You are going to have to weigh the dream of home ownership with the reality of a budget for not only monthly expenditures – but also unexpected repairs. It may just be more cost-effective to rent, providing that your rent remains steady. One advantage of renting is that you don’t have to deal maintenance issues, if something fails, whether it is electrical, plumbing or provided appliances – it is the landlord’s responsibility to fix it! 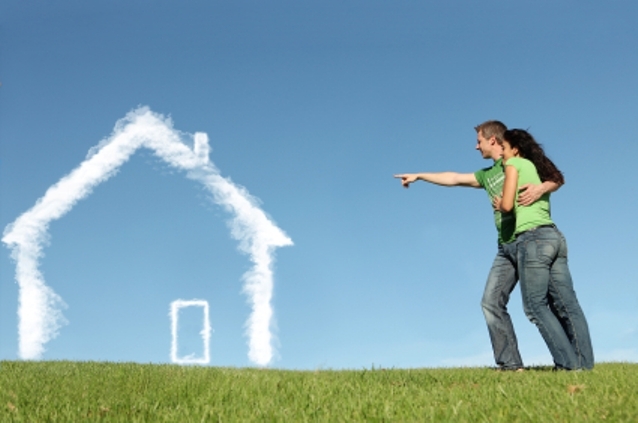 Now you have to decide whether becoming a first time home buyer will benefit you financially. Does rent cost less than buying? Do the long term financial benefits of home ownership out weigh the saving of renting? In some geographical locations (and economic times) it is definitely more cost effective to rent than to buy. However, you have to take into consideration the potential tax breaks and possible income from an investment type property. Historically, residential property appreciated year after year, but there are no guarantees. Recently during the Great Recession, there were many areas in Northern California where homes lost a good portion of their value. Currently we are experiencing many months of home prices gaining in value, and over the long haul, the appreciation can be significant. It’s is not uncommon for retirees to downsize their primary residence, sell for a profit and purchase a less expensive home using the profits to supplement their income. This is the first article in a series that will ‘unlock the mystery’ of becoming a First Time Home Buyer. These articles will take you through the entire process of purchasing your first home, from the easy stuff like finding a home that you can afford with most of your ‘must haves’, the the more complicated stuff like applying for a mortgage. Century 21 M&M is located in Northern California with over 26 offices from as far north as Roseville, south as far as Clovis (Fresno area), west as far as Cupertino and east as far as Oakdale. Call toll free at 1-800-696-5305 for a free consultation with one of Northern California’s award winning Realtors. Reblogged this on Utah County Real Estate .